We've been busy enjoying the first week of spring break in our house. I feel so lucky to have an entire two weeks with my boys this year for spring break. This is the first time since the boys became school age that I have not been working and have been able to dive in to adventures! So far we've been busy and have lots more planned for this next week but I wanted to share some of our favorite spring break adventures in Southern California! Adventures don't have to cost a fortune our list includes more expensive and easy on the wallet days! Our favorite spring break adventure is by far a trek to the beach! We love tide pooling, wave chasing, sand castle building and other fun activities. 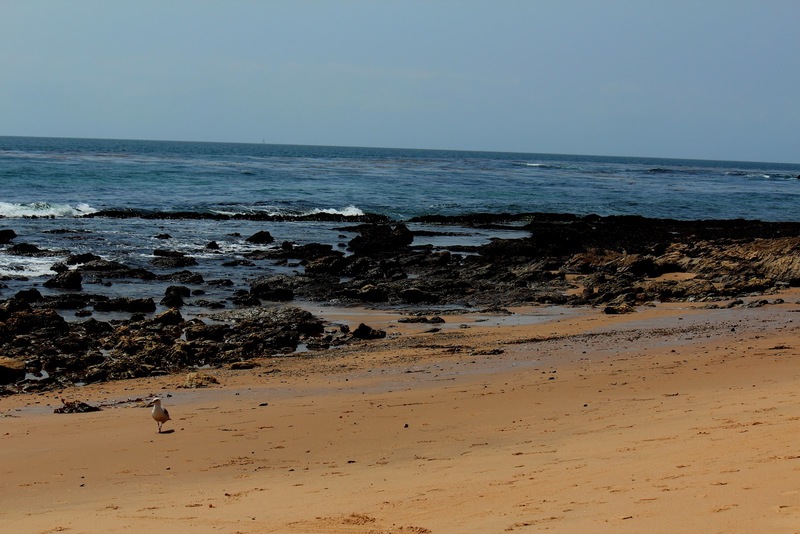 Our favorite beach by far is Crystal Cove State Beach in Newport Beach. It's never busy and is great for tide pooling if you catch it as the tide is going out. Only drawback is that parking costs a flat $15 and there is quite a trek down the stairs to get to the beach, but it is worth it! The above picture was taken just yesterday on our beach day. You can also check out my original post on it here. Bring plenty of water and dose up on the sunscreen! We also love going to Ruby's Shake Shack near the beach as an after beach treat! Here in Southern California we are so lucky to have world class zoo's right in our own back yard. 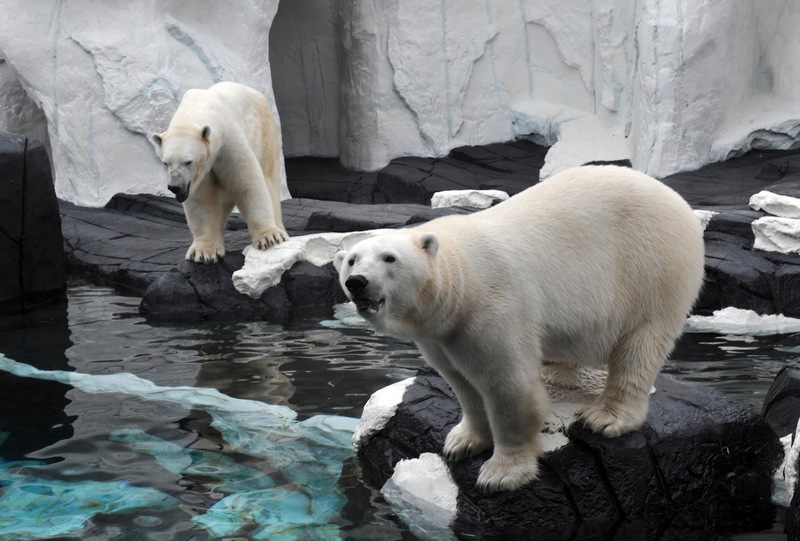 Whether it's the LA Zoo, the Santa Ana Zoo, San Diego Zoo or San Diego Safari Park you know you can pack in an animal filled day that is easy on your wallet. We have had passes to the San Diego Zoo and Safari Park for the last few years (it's less than $200/year for the entire family and is tax deductible!). We love going and every time see and learn something new. Couple of tips for the Zoos, head there early as the animals are more active in the morning hours when it isn't so hot out. Bring plenty of water to drink as the sun can be scorching. And the above picture? I snapped it on our recent trip to the San Diego Safari Park! Yes, the crowds are crazy, but with a little advance planning you can still have an amazing magical day! Plan on getting there when the park opens, have a plan for what rides/areas are most important to get done during the day and do those first. Grab and fastpasses whenever possible. And the most important piece of advice I have? Don't leave home without the MouseWaits app on your phone. It's free and has proven to be my favorite day planning tool for every Disneyland Resort trip we have made in the last couple of years. It's pretty accurate and allows you to check wait times on all of your favorite attractions without having to schlep all around the park! Love love love it! If you don't have passes be sure to head here for special Southern California resident discounts. 4. Sea World San Diego Time! We've never had a time where we didn't have an amazing time. Whether you have a penguin lover, a polar bear lover or just want to touch the sea stars - you are sure to have an educational and fun filled day! Yearly passes are very reasonable and there are frequently great discounts to be had. Check their website here for current offers. 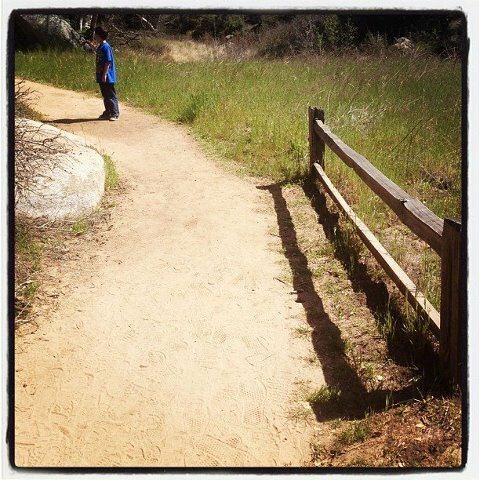 Here in Southern California we have so many trails, parks and other outdoor playgrounds. Park fees are normally very reasonable (and fees can be accessed on their website - even State Parks have websites these days!). Google your city for the closest park to you or the area you want to hike in - we have so many options in So Cal, I can't list them all here! -Bring several protein bars and be sure everyone has a good protein filled meal before hiking. (This makes a HUGE impact on every one's energy level and can make or break the hike experience!). -Bring one full water bottle per person but don't hand them out until about halfway through the hike. -Plan your route and know your limits. -Know your kids. For example on a recent hike I noticed my oldest was getting fatigued and it was causing him to walk slower and continuously ask how much longer. In an effort to keep him distracted I got him talking about his favorite subject and kept asking follow-up questions. He started walking normal speed and was shocked by how fast the last 15 minutes of the hike went! Here in Southern California we have countless museums to explore! We love the California Science Museum. Read more about it here. Another favorite is the San Diego Natural History Museum. For more information you can go here (or read my post about it here.) We also love heading up to Griffiths Observatory in Los Angeles. Whatever you do during Spring Break, have fun and enjoy the time! What's on your agenda this week? I'd love to feature any guest posts about your favorite adventure!